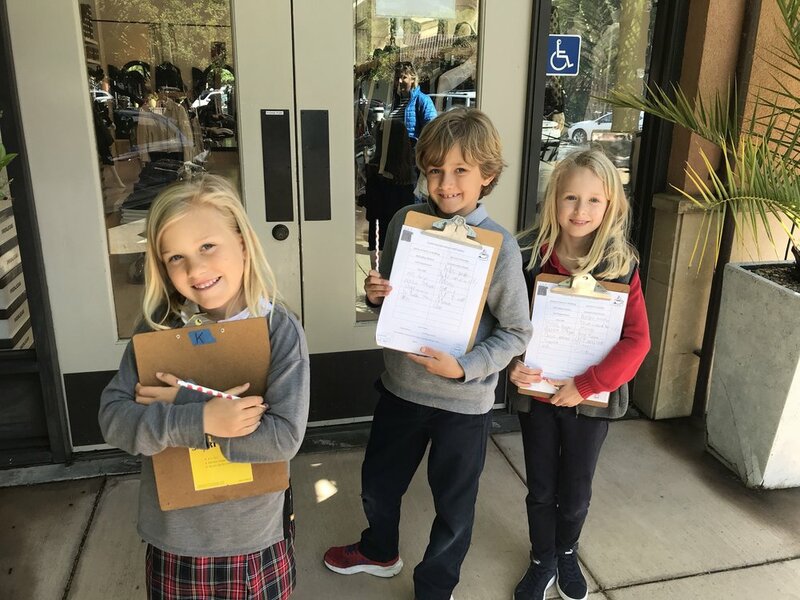 The first grade class is starting a new Social Studies unit all about communities. 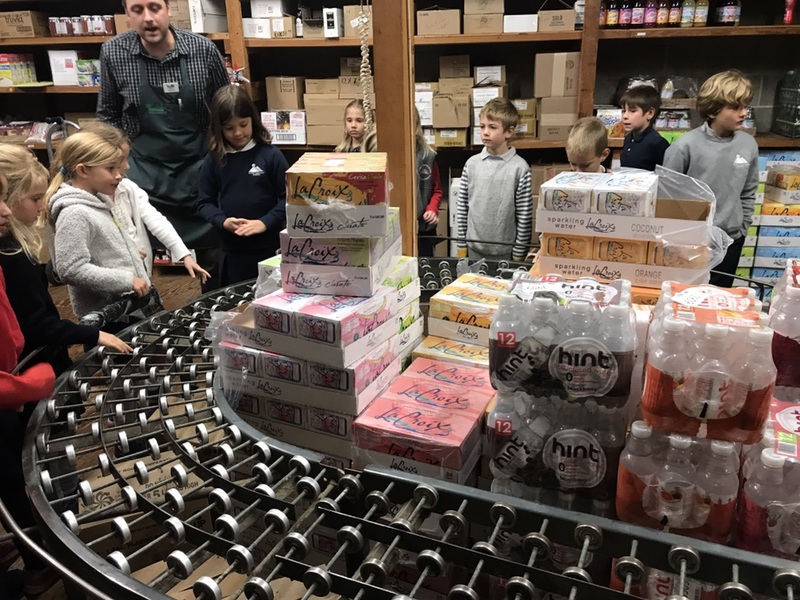 They are learning how individuals contribute to a community and what services help a community thrive. 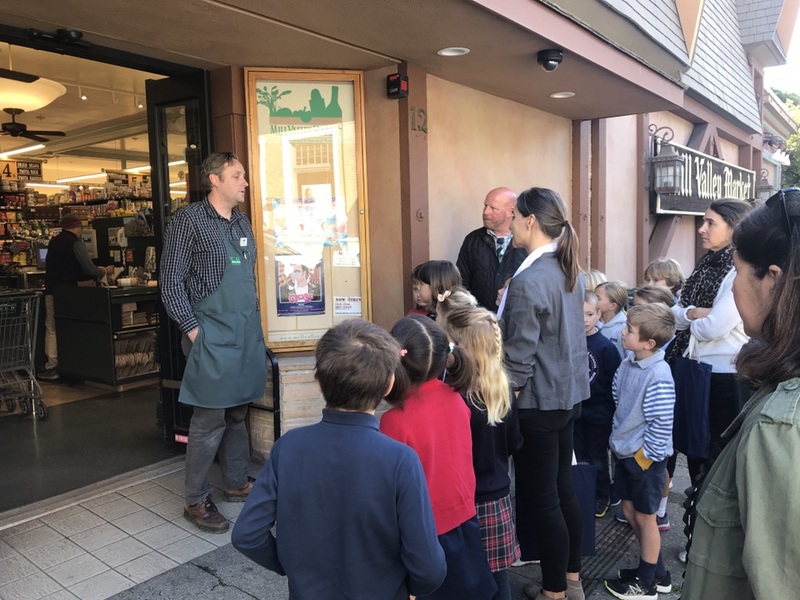 As part of their studies, the class went on a field trip to Downtown Mill Valley and was given a guided tour of Mill Valley Market. It was a fantastic experience! 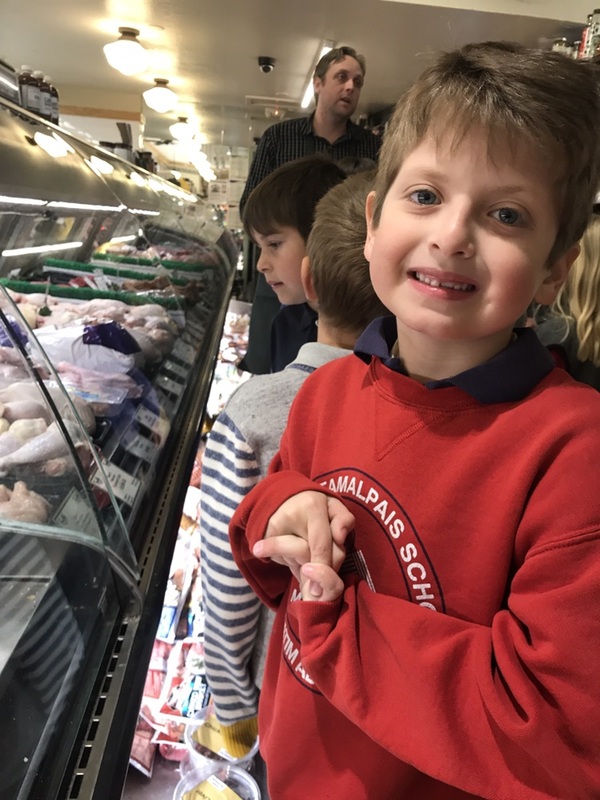 Ryan Canepa, manager of MV Market was the tour guide. 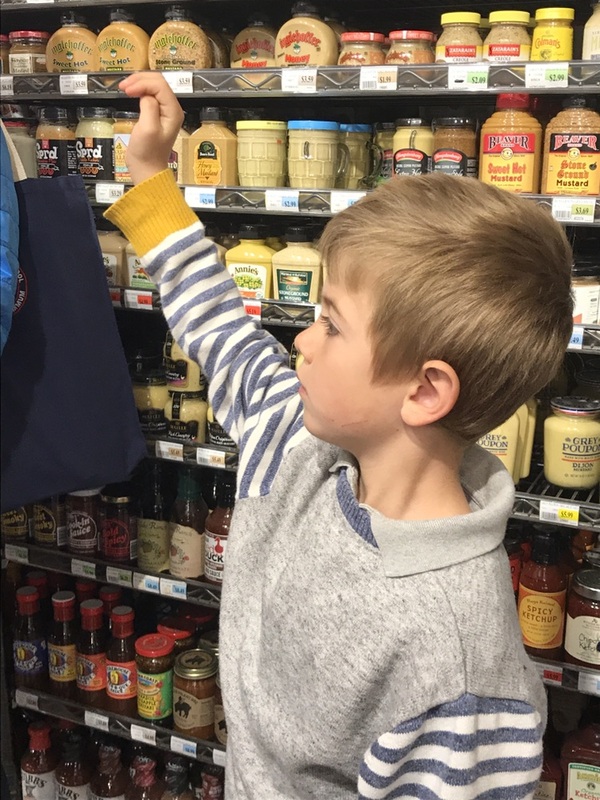 Ryan’s great grandfather started the market in 1929, and it has been family owned and operated ever since. 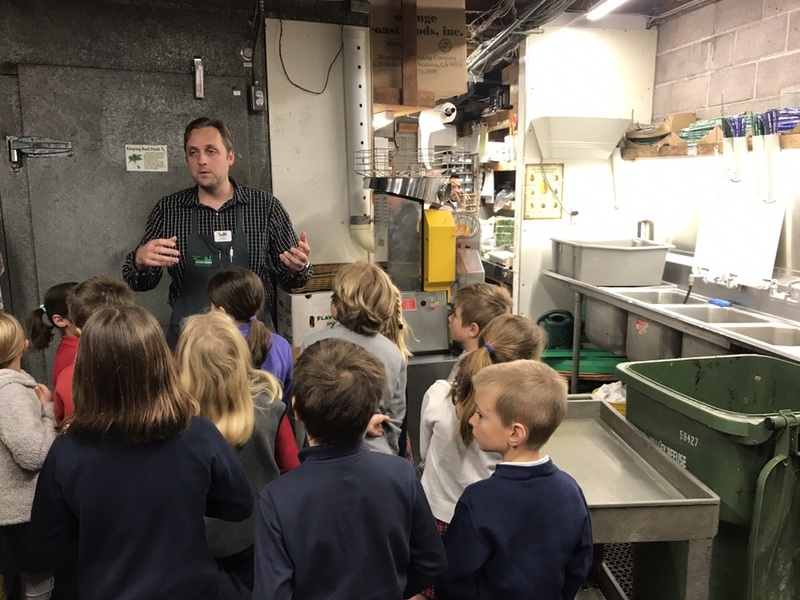 Ryan took students through the market, as well as in the back where they went in the refrigerator, freezer, and dairy case. 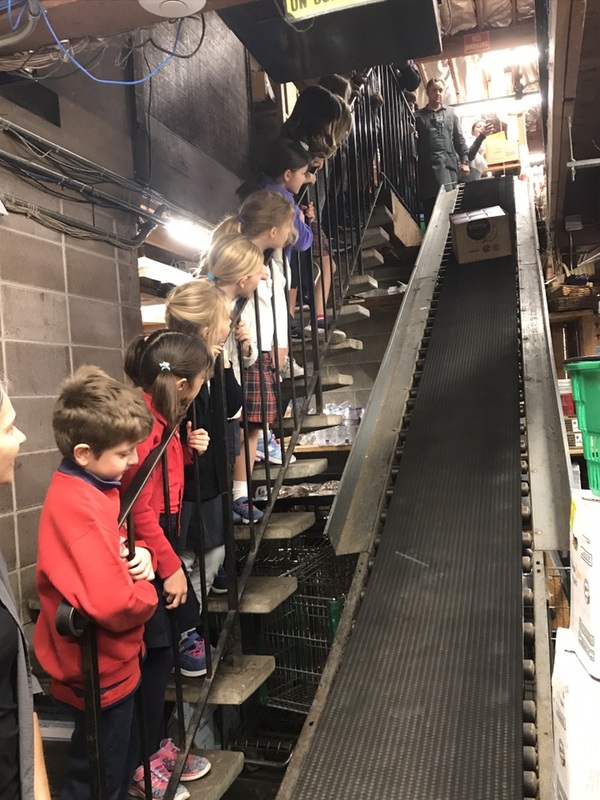 Students also saw the conveyer belt in action and checked out the store room. 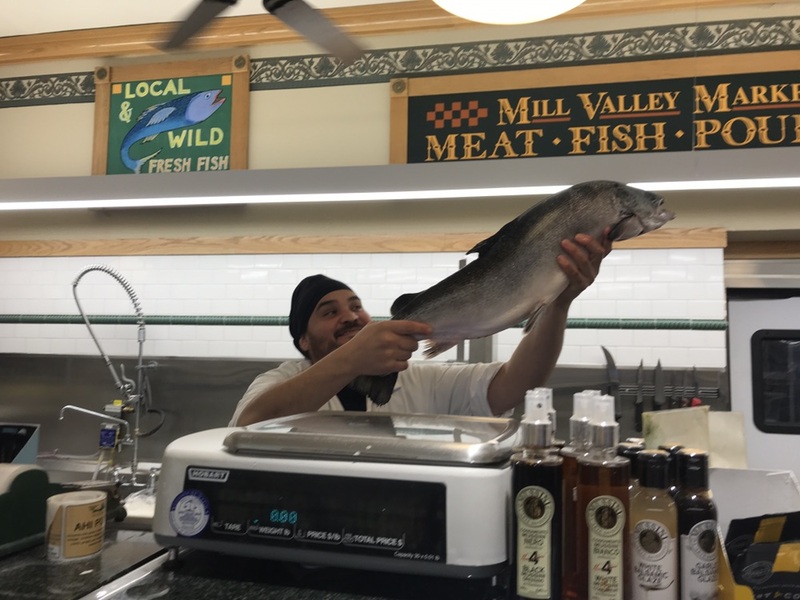 What is so special about Mill Valley Market is that it sources a lot of its products from local producers who might not have the capacity to sell to big grocery chains, but make small batches of high quality products. 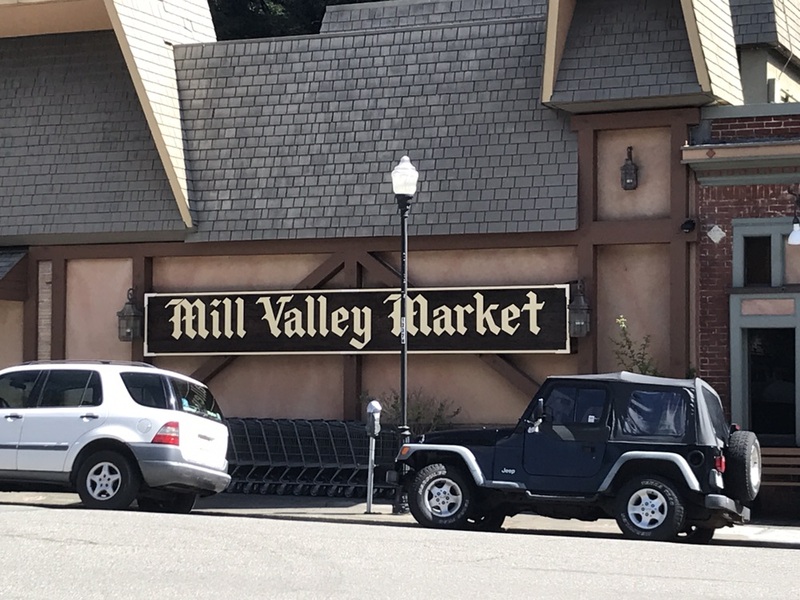 Mill Valley Market is a great example of a business that is steeped in local tradition and supports the local community. 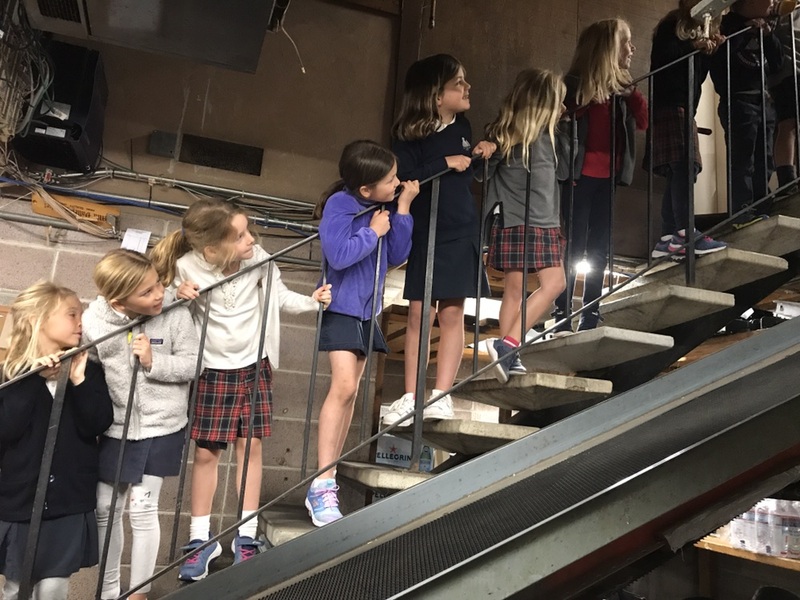 After the tour of Mill Valley Market, first graders walked to Mill Valley City Hall and the fire station. 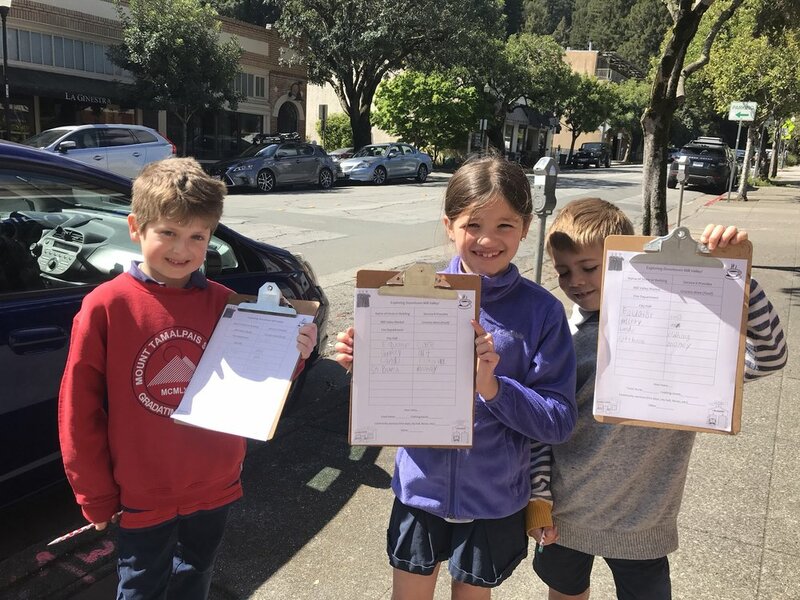 They then broke up into groups and recorded the businesses they saw downtown and what they supply to the community. 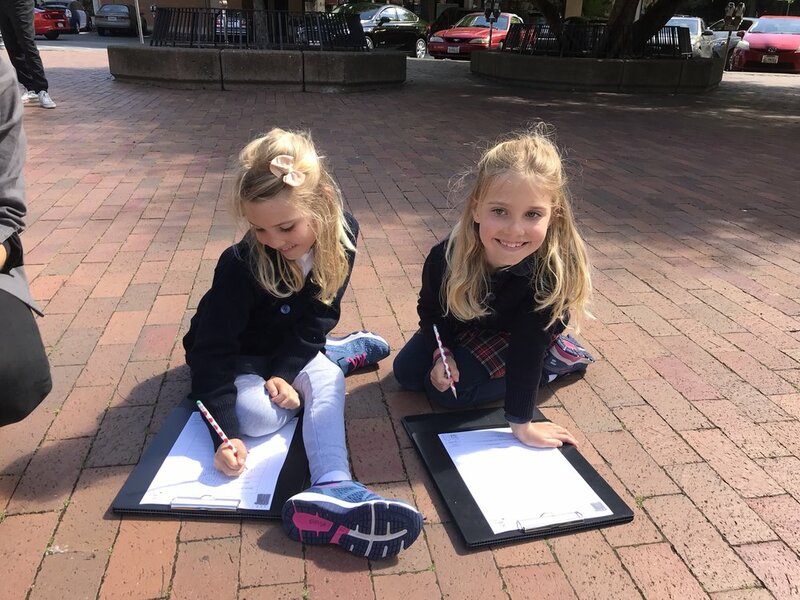 Lots of fun!